These books will have a profound effect on your life. The books are powerful individually, and can be read alone. The three books can also be read in any order, and the value remains the same. Any one of these books can empower readers to make meaningful changes in their lives. Taken together, this trilogy can be so significant, readers are likely to remember it for as long as they live. Available in many languages -- including Chinese and Russian! 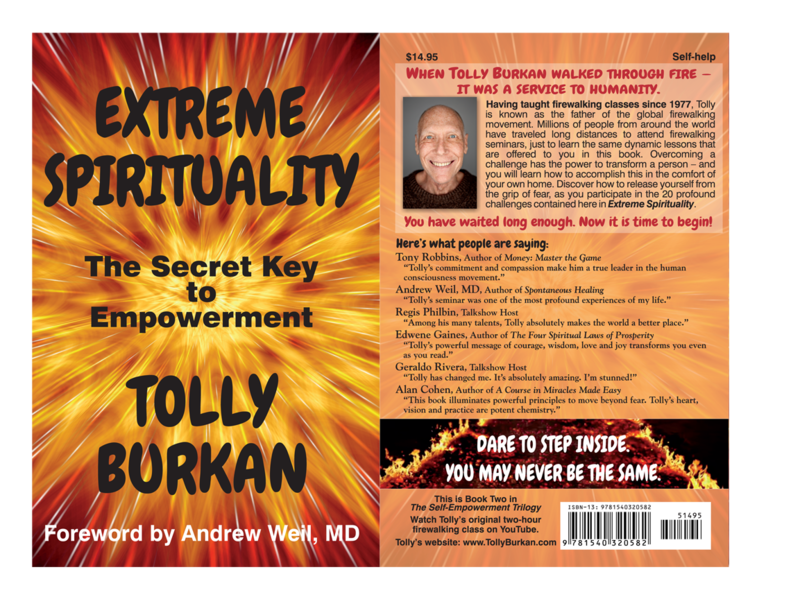 This popular Tolly Burkan book is entitled EXTREME SPIRITUALITY: The Secret Key to Empowerment. The foreword is by Andrew Weil, M.D. (If you write book reviews — or blogs — please request a FREE review copy.) 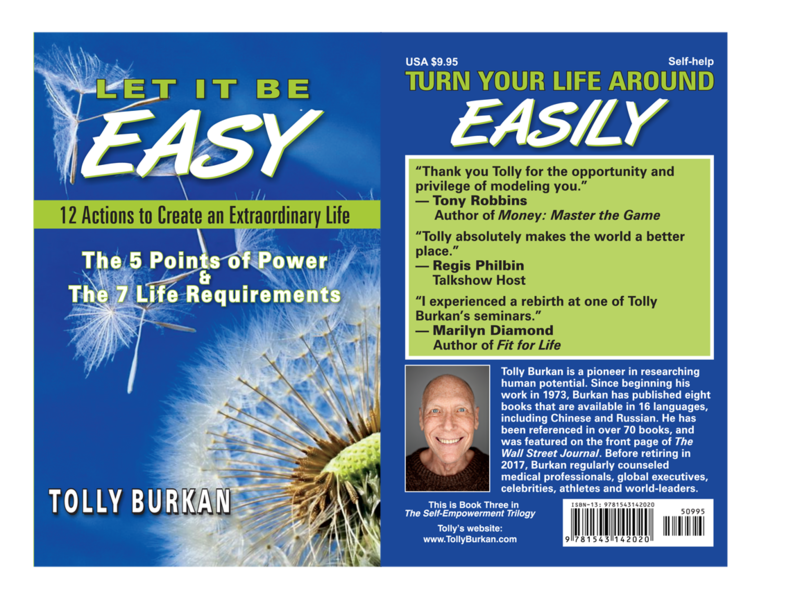 "
Tolly Burkan teaches us how to “PAY ATTENTION 100%,” and to take responsibility for the outcomes in our lives. When Tolly teaches, you are confronted with the profound truth, that you are creating your own reality. He has personally survived many intense life challenges, including two young adult suicide attempts, followed by electro-shock therapy treatments, then cancer, and a broken neck. 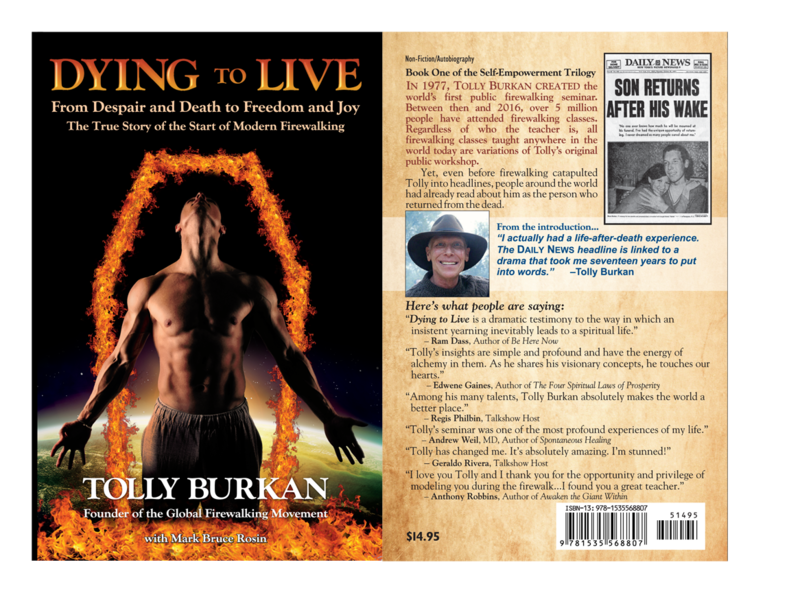 From these intensely traumatic experiences, Tolly has gained a powerful understanding of how you can use challenges in life as gifts, from which to learn and grow spiritually. 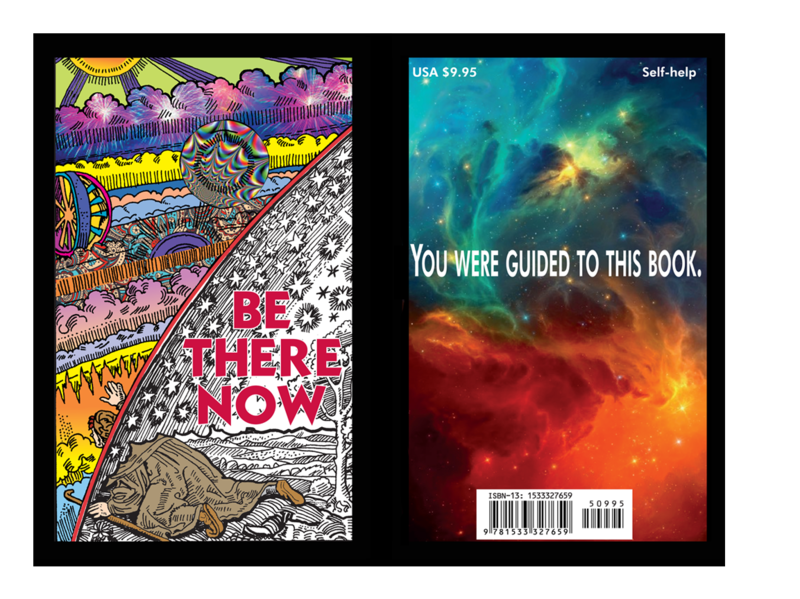 In Be There Now, his message is one of living in the now, practicing daily gratitude, and giving up the redundant, painful and happiness-preventing sludge that stops us from becoming who we were born to be.